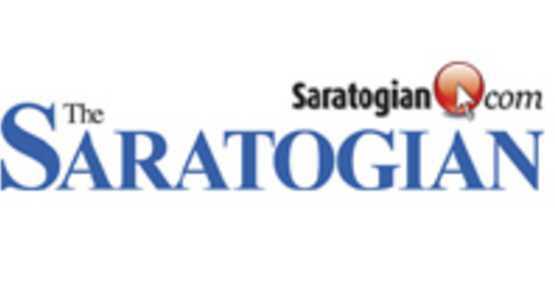 The Saratogian is the hometown newspaper for the year-round residents of Saratoga Springs and its surrounding communities. The local news, entertainment and sports coverage found in The Saratogian help both locals and tourists keep pace with this vibrant, active community. 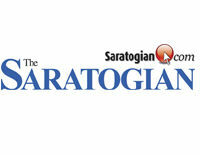 The Saratogian publishes monthly special sections of various themes and a thoroughbred horseracing section daily during the Saratoga Race Course season, known as PINK SHEET.